These can be used in sunny weather. They are usually made of so-called?? ?? smoked plate glass, also called “smoke”, meaning that they reflect, but is more matte than a real mirror. Other types of dark glass, however is also possible. Black and gray glass gives a natural look because they don’t filter the color from the surrounding area as well as many other lenses. Therefore, they improve the contrast on the ground, but in the sunny weather is often not necessary. Glasses generally provides only a black or grey pair of glasses. Be sure to make your choice as to what glass you get and if that is what you want. These are also dark glasses for sunny weather, but they filter out the color blue. It makes it a lot less light reflected on a reflective surface as snow or water. Your opinion is much quieter and better contrast. The brown glasses you see the world no longer naturally, but in warm colors. The downside to this is that you drowsy, less alert you if you have glasses on for a long time. Blue color makes people namely fresh and awake. This filter also the color blue, but is intended for use in the dark weather. They make you look better because you see better contrast and depth. Especially in winter, it is almost necessary on the white surface. A preference for orange or yellow glasses per person turns out to be different. Some providers are kind enough to give both colored lenses, but often you just get one of them, Possibly, it is smart to try a store what you like best. On some sunglasses, you also get the neutral, including transparent lenses. It can be used in normal light and is primarily designed to ensure that you do not get bugs or debris in your eyes. 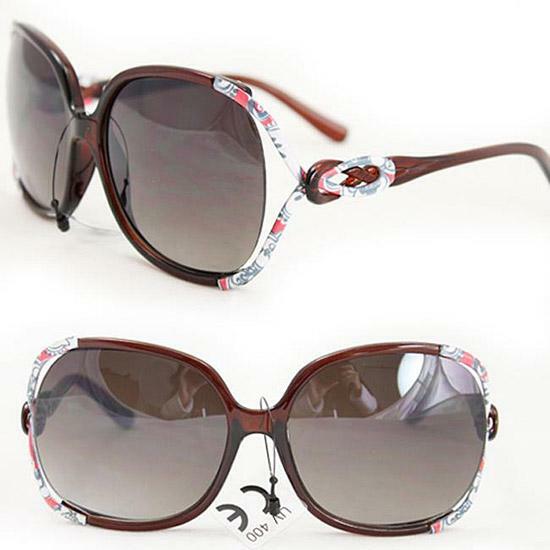 Possibly you can also wear them in the rain, so that you do not suffer from drops in the eyes. These glasses can be a godsend for people who are prone to tear the eyes in a headwind. 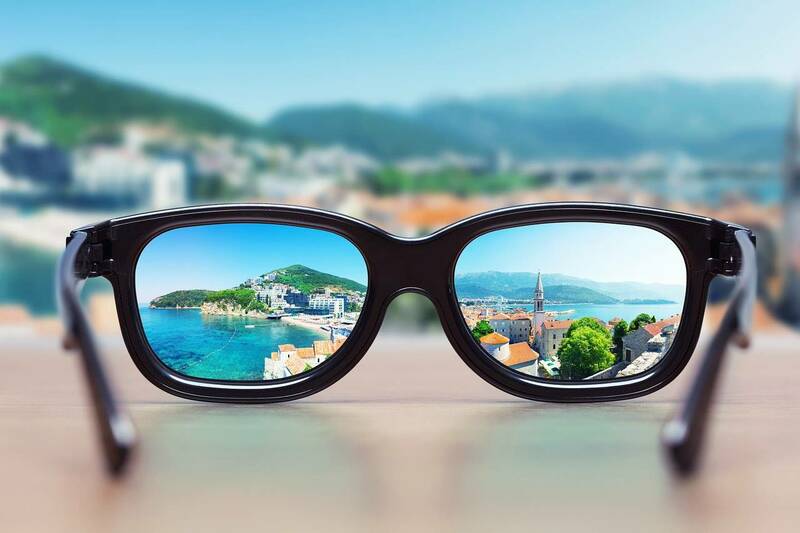 Before buying a sport sunglasses is to investigate which lenses you want to use for each brand and even each type of glasses gives back something else. In a number of brands/types, you can arrange extra glasses, others do not. A relatively new phenomenon is the Photochromatic lens called photochromic glass?? ??. These glasses contain a photochromic, a substance that reacts to UV radiation. Thus changing the lenses the color when the amount of UV light increases or decreases. These glasses you can wear in any weather and does not need to be changed. Photochromic glass clear future. 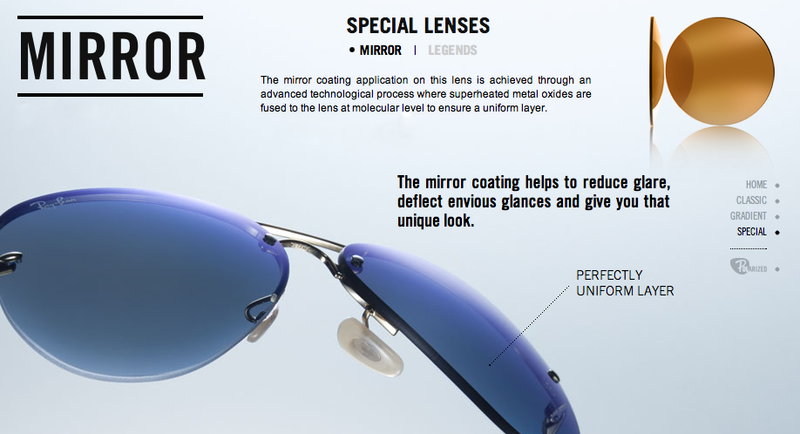 They are more expensive than the interchangeable lenses, but the difference is not excessively large. Still, not all users are happy. Probably, it is here in person if you find this more convenient than glass colored. If your eyes are not sufficiently protected against UV-rays can be problematic. You can then get called? ARC eye. 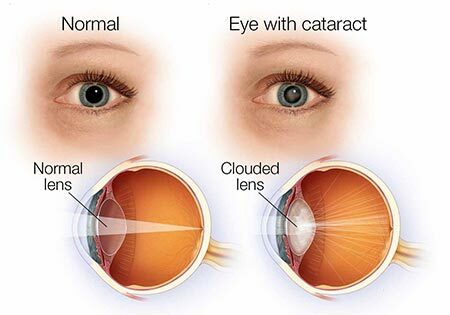 It is an inflammation of the outer layer of the cornea, causing your eyes start burning sensation. This feeling is enhanced by light, so when you have the bow eye can shine just hard to endure. 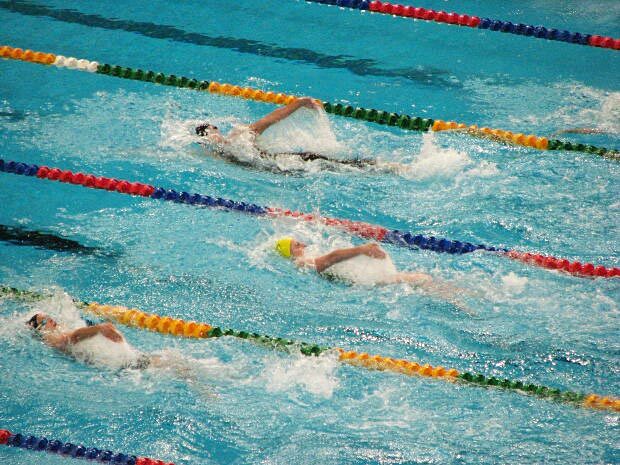 Therefore, it is in sports is happening much in the Sun, and definitely in strong sunlight is important to have a pair of goggles to protect your eyes properly. It can gradations. Sunglasses glasses are categorized i.e. the extent to which they protect against UV. This ranges from category 1 to 4, the highest figure provides the most protection. Annoying are also reflectors that can cause Sun by reflection on objects or on certain types of terrain, such as water or snow fields. It can be so bad that you can barely see anything. 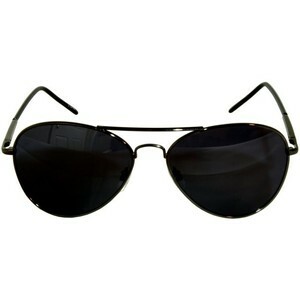 Do you have many problems with this brilliance when you almost always need polarized glasses. These are short, mirror glass. The drawback with polarized glasses is that they are very sensitive to scratches. So always make sure you protect such a good shop glasses when not wearing it. In addition, use only the supplied cloth for cleaning the glasses, because the friction with other wipes could cause scratches al.